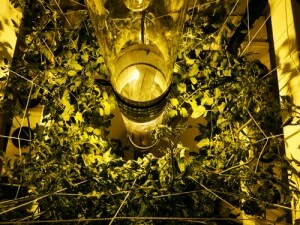 Vertical hydroponics systems can produce 4 to 5 times the yield of conventional systems and they use less light to do it too. 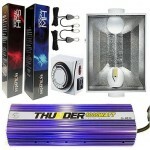 The SuperCloset Big Buddha Box is a ready to go system. This is a massive system that weighs 450 pounds. 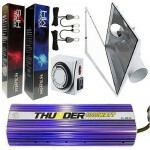 You can run 1 or 2 cool tubes inside and they can be 600 or 1000 watt. The Big Buddha measures 84 x 84 x 84 so it is a 7 foot square cube. 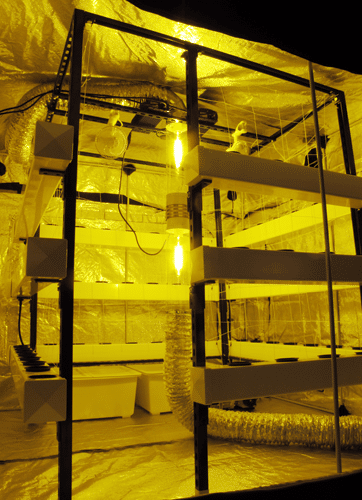 You could set this up inside a room and have an instant grow room or put it inside an 8×8 grow tent. The Buddha Box comes with a 70 gallon reservoir that feeds up to 78 plant sites. You can grow in all 78 plant sites or use fewer plants, it’s all up to you. The heart of these vertical hydroponic systems is a hybrid aeroponic and ebb and flow system that it uses. You will get beautiful white roots and your plants will mature faster. The ebb and flow system can grow 3 to 5 times faster than soil and even 2x faster than other hydroponic systems. Once set up it can be left to run automatically for days at a time giving you the freedom to do other things like take a weekend off. You can see from the image above that by using the vertical walls rather than growing horizontally vertical hydroponic systems greatly increase your growing area. 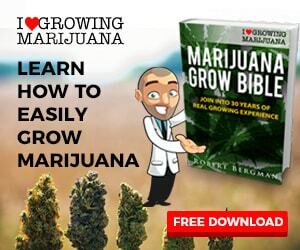 More importantly you can use less light because a vertical grow uses 100% of the light while a standard grow uses less than half and even most of that never makes it to the bottom of the plant. Your plants will grow towards the center at a 45 degree angle rather than straight up. By using reflective covering on the inside walls of your room or tent you will be able to get reflected light to the back of the plants. You will not only get more quantity but your flowers will be higher quality because of superior light distribution from top to bottom. Big Buddha Box 600 Watt Vertical Hydroponic Systems are built from the highest quality components to satisfy serious growers and come with an easy to follow instructional DVD and SuperCloset provides unparalleled lifetime customer, technical, and grow support. Get expert answers to all of your growing questions 7 days/week.